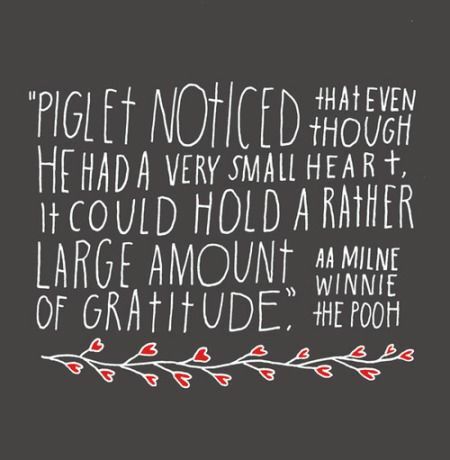 Such Simple Truth, but so powerful. 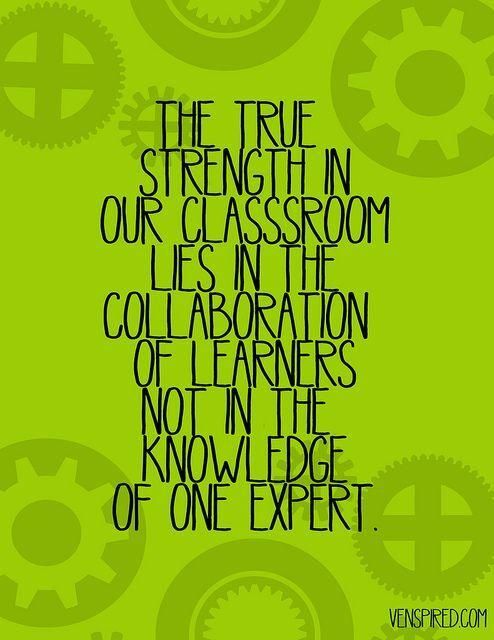 Collaborative learning leads to amazing discoveries. 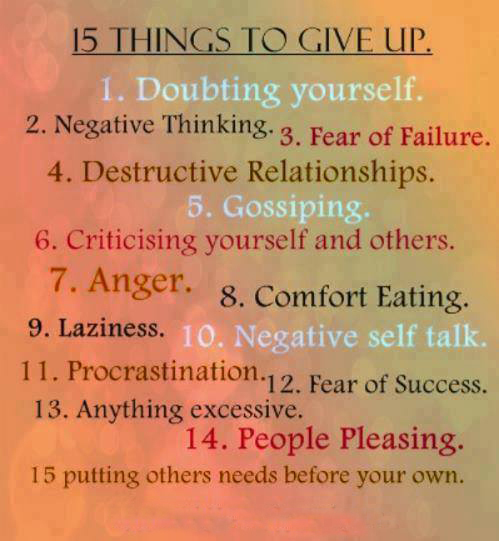 Thanks Venspired for the image & the important reminder. Categories: College, Education, Professional Development, Teaching, Uncategorized | Tags: classroom, collaborative learning, college, edtech, education, higher ed, inspiration, learning, teaching | Permalink. That’s right. 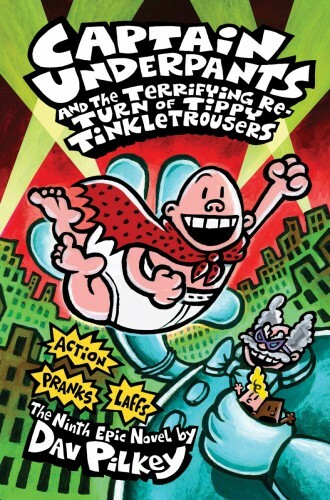 The #1 spot on the Top 10 Most Frequently Challenged or Banned Books for 2012 goes to none other than the irrepressible, irreverent Dav Pilkey and his erstwhile tralala’ing Captain Underpants. I get it. Parents don’t like potty mouth and they don’t like the word Poop. Or boogers. Or diaper-wearing babies that make fart jokes. But guess what?? Kids do! Boys and Girls do! Reluctant Readers do! And that’s all that matters, in the end, is the reading. We need to hook kids into reading, and kids love these books. Let them read. Please. Parents and teachers, I implore you to simply let kids read what they love. And hey, I’ll let you in on a secret: a few silly poop jokes never hurt anyone. So go ahead. Live Dangerously and read this book or any other banned book. Celebrate your Freedom to Read! Categories: College, Education, News, Quotes, Reading, Teaching, Uncategorized, Writing | Tags: bannedbooks, books, captain underpants, children, childrenslit, college, dav pilkey, education, kids, read, Reading, teach, writing | Permalink. Categories: College, Education, News, Professional Development, Reading, Teaching, Writing | Tags: bannedbooks, bbaw, books, censorship, college, education, higher ed, literacy, read, Reading, teach | Permalink. Categories: College, Education, Happiness, Teaching, Uncategorized, Writing | Tags: advice, college ready, education, happy, inspire, learn, life, love, success, writing | Permalink. I Learn Everyday. I Teach. Every teacher knows this. We are Always Learning. In fact, we learn from our students each and every day. We know that teaching is not about the teacher, it is about the students. The students are the focus of the classroom, and the students are why we are there. Each one of them comes to us with dreams and it is really a gift that we are given to be there to help them find their path to pursue those dreams. Categories: College, Education, Professional Development, Teaching, Uncategorized | Tags: college, education, higher ed, teach | Permalink. Understanding transfer students’ attitudes, receptivity, motivations, and level of satisfaction with services is important in supporting their needs. The key is to tailor student success programs to these needs. Below are ideas to consider. 1. Orientation programs tailored specifically for transfer students, including segments that address concerns such as transfer of credit, finances, major-related internships, and meaningful work experiences? 2. Programs beyond the usual classroom and advising services that connect transfer students to faculty, staff, and native students within academic or co-curricular interest areas? 3. Peer mentors for transfer students? 4. Assignment of students to an advisor within the student’s major/area of interest with an early focus on confirming or further refining a written academic plan? 5. An advising center devoted to transfer students? 6. Career fairs for students who are undecided about a major? 7. 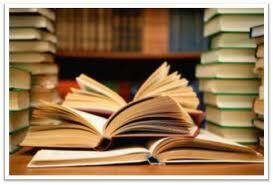 Academic support services based on areas of student need and receptivity? All of these areas are solid ways to support transfer students and increase transfer student retention. Categories: College, Education, Professional Development, Teaching, Uncategorized | Tags: academia, college, college ready, Colleges and Universities, education, graduation, higher ed, retention, Student, student success, teaching | Permalink.